What will you wear tomorrow? Frequently asked question by friends, family members, colleagues, partners or even yourself. Sometimes I wonder how other people’s style would be like. What about celebrities? What are their choices for a casual look and for a party? 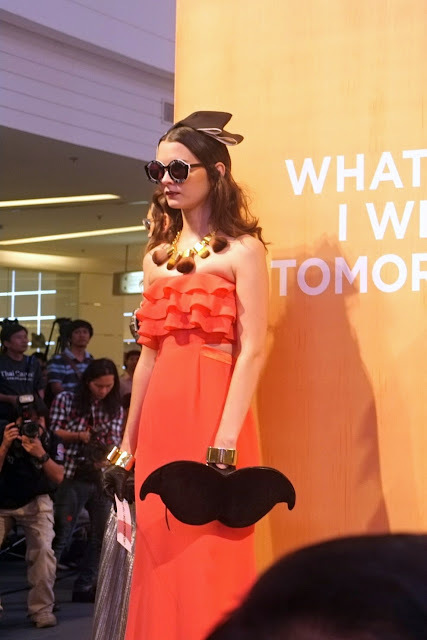 Thus, in order to figure something out, I had a chance to attend the event “WHAT WILL I WEAR TOMORROW”, hosted by W [we craze fashion] and L’Offciel Magazine, on November 8, 2012 at Siam Paragon, Bangkok. Q: What is your signature style? 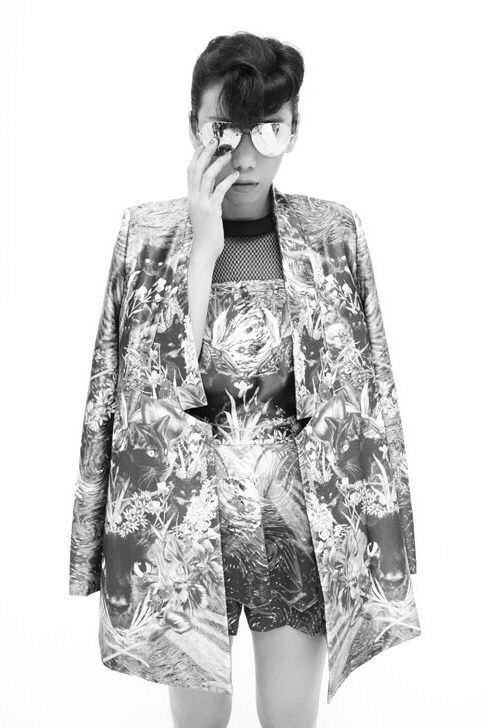 A: My style is kind of different because I love trying new things. But what other people think about my signature style seems to be hair accessories, especially the big ones. I do not go to hair salon quite often so I think hair accessories are really useful. Q: What are you loving this season? A: Generally, I wear my own style every season; it’s more about leather, fur or something that looks glittering. My favorite item at the moment is a leopard printed skirt and a baroque jumper by Emma Cook. You know, it’s my style. 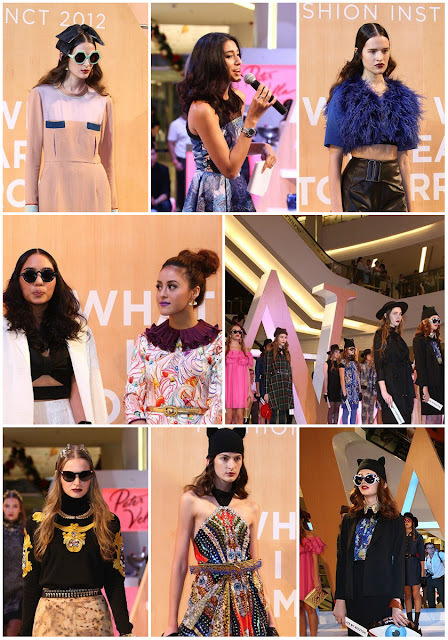 A: Fashion is fun. I’m not the kind of a person who follows everything about fashion but I always choose what fits me. Whatever is best for my mood and my day. A: Basically, I love it simple. But mostly I wear street style clothes. Maybe a matching short dress with canvas shoes, together with a hat. Or a tank-top and shorts with colorful leggings underneath. However, my signature style is a purple lipstick. A: I do everything by instinct. My passion towards fashion gradually drives me to fashion world automatically. 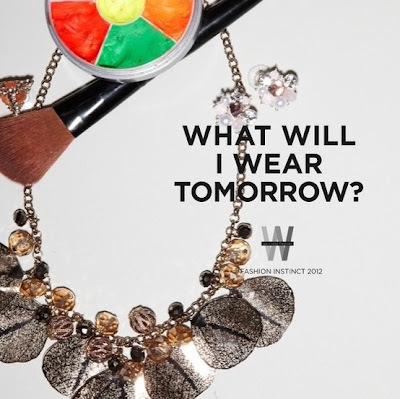 A: I like wide variety of styles because most of the time I mix & match different clothes with accessories. Anyway, if you are asking what my signature style is, it seems like the answer has to be: my hair and red lipstick. You can see that fashion makes people look beautiful; the right clothes can even brighten up your day. However, don’t forget to choose “what fits you”. 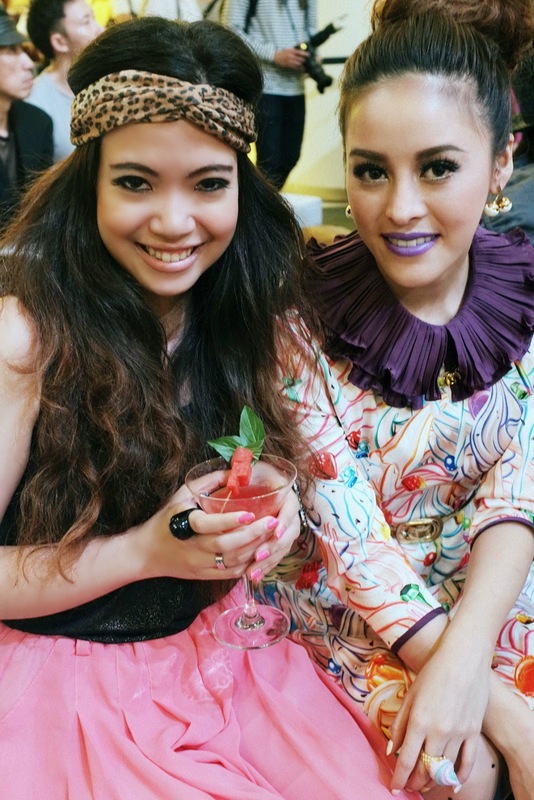 Read more: ABOUT GAIL, FASHION EVENTS IN BANGKOK, MANICURE FEVER! Gail, that s fab!!!! congrats~~!! i c u so much in this job, u have a great future in front of u!!! great job girl!